To launch the update manager, we have to press the Superkey (Windows key) to launch the Dash and search for Update Manager. Click the Check button to check for new updates and install it. Next, press the Alt + F2 keys on your keyboard to open Ubuntu run command box. When the box opens, type the following command and press Enter. 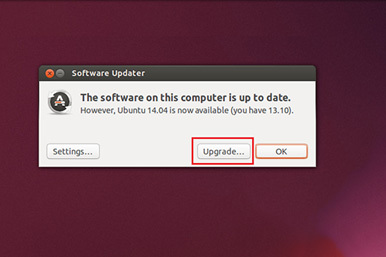 Ubuntu should then open update-manager with an upgrade option. Press Upgrade to begin upgrading your machine. Wait till the upgrading process finish and the confirm the computer restart. 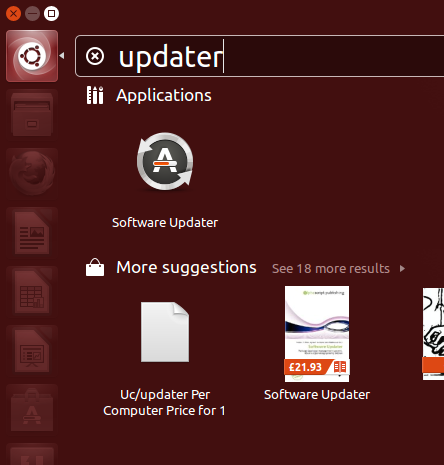 Enjoy the new Ubuntu features and stay update!